Note from the Program Committee: Terry has graciously offered a second class on November 17th from 1:00pm-3:00pm! Sign up via MyNorth here. If you are still interested in attending the morning class, please send us an email at [email protected] with your full name, phone number, and "Winter Wreaths Wait List Request" as the email subject to put your name on the waiting list for the sold-out morning class. 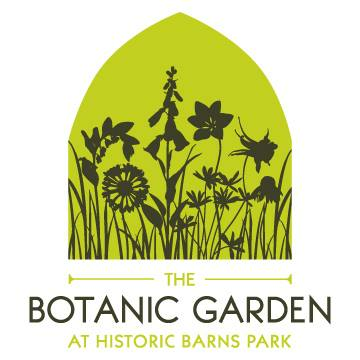 Join us at the The Botanic Garden Visitor Center for this fantastic workshop on Saturday, November 17th from 10:00am-12:00pm with floral designer Terry Hooper of Hooper's Farm Gardens! 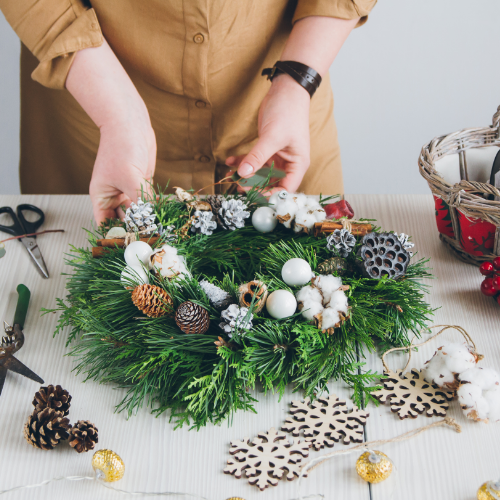 The workshop will begin with a demonstration by Terry on how to create a festive winter wreath to enjoy during the holiday season. Terry will then guide participants on how to create their own design using assorted greens, flowers, berries, ribbons and more. Participants are welcome to bring a favorite ornament, special ribbon or any item that you may want to incorporate into your design. With Terry’s expertise, easy-going guidance and hands-on approach, you will arrive home with a festive wreath to adorn your home this winter season.